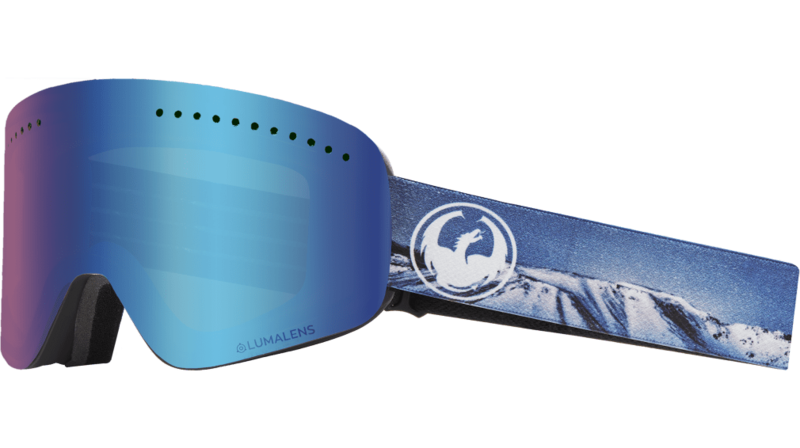 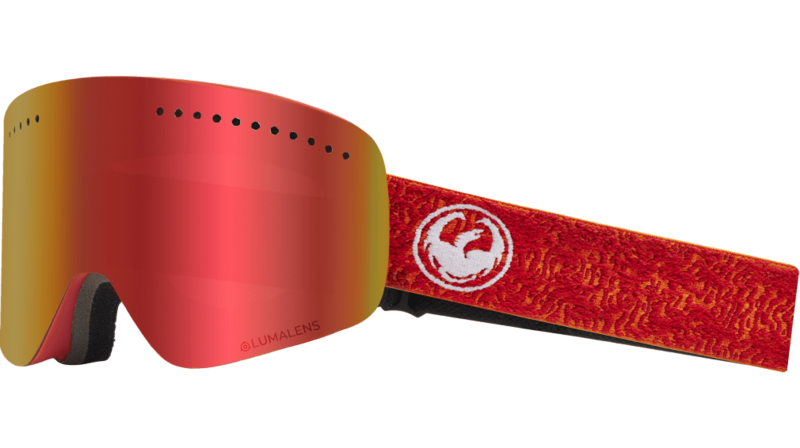 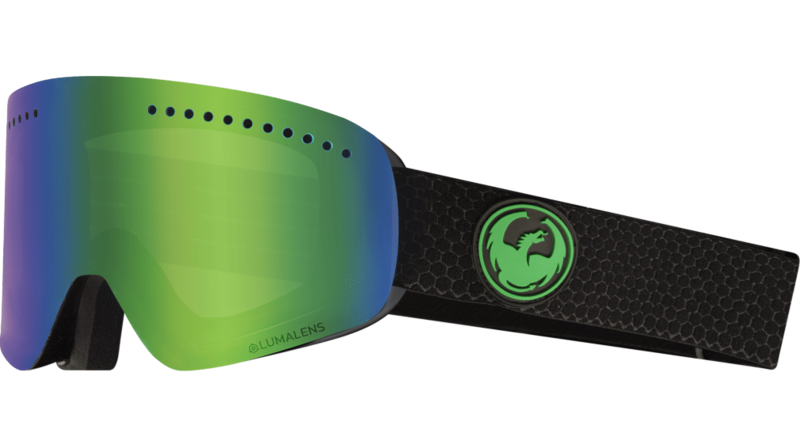 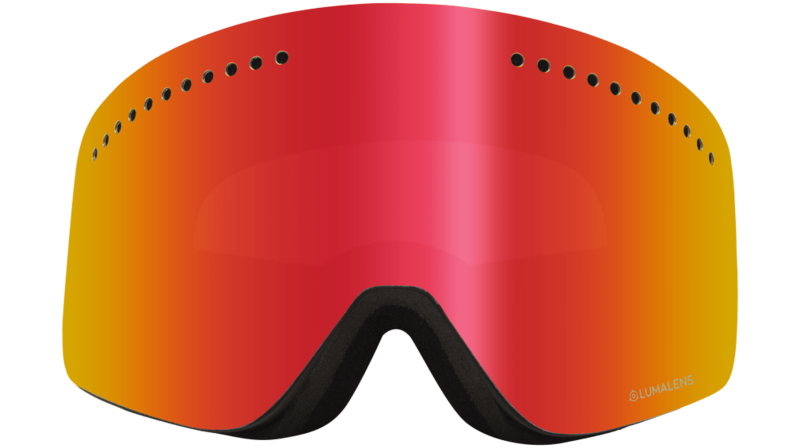 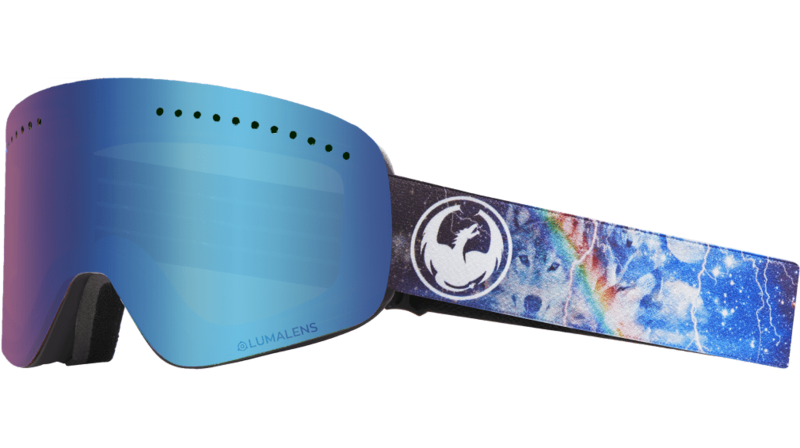 With its distinctive frameless design and cylindrical lens, the revolutionary styling of our NFX goggle took the market by storm. 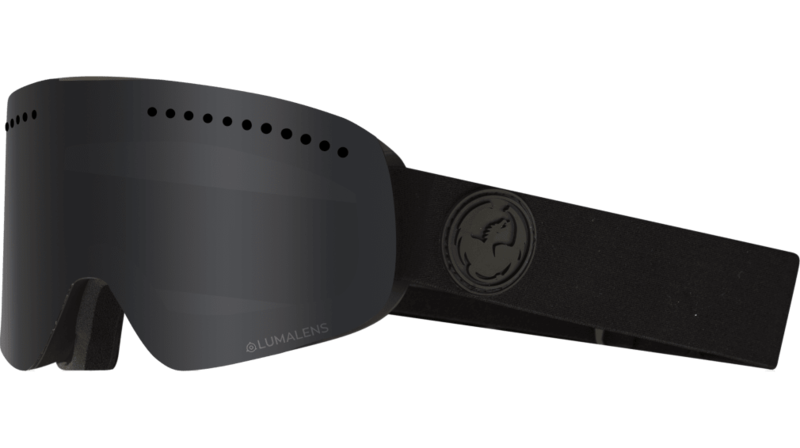 By mixing a classic flat-lens look with cutting-edge aesthetics and flawless function, the NFX offers effortless easy lens interchangeability and our full arsenal of Lumalens® technology. 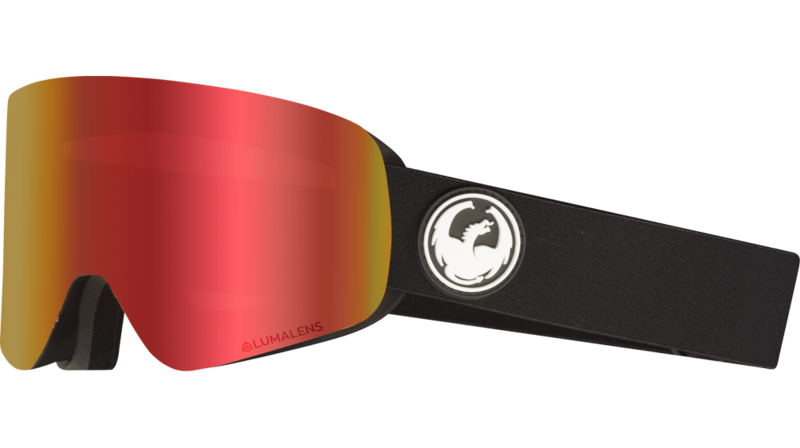 It achieves the balance of progressive aesthetics and proven performance, in a larger package.